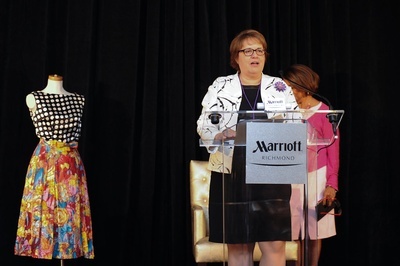 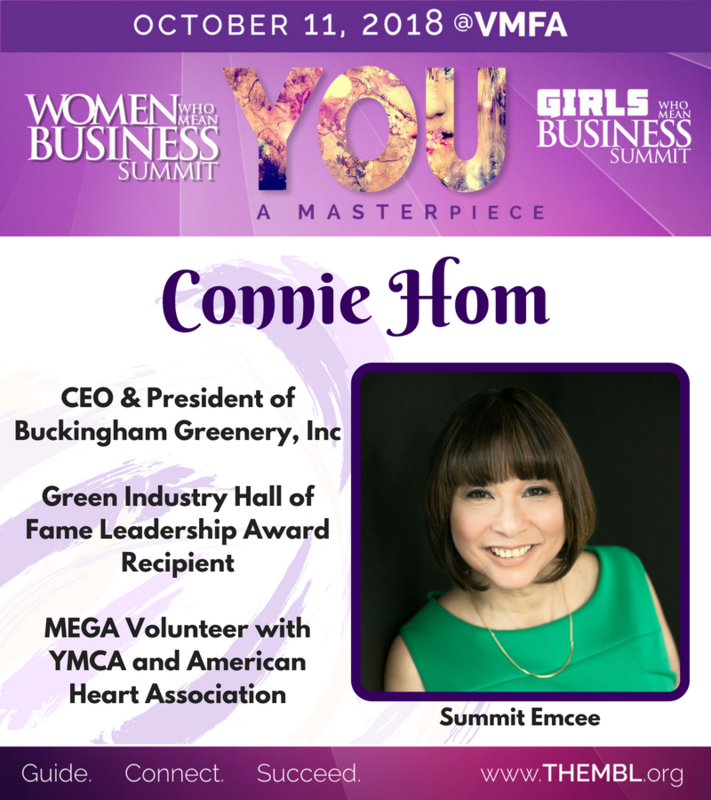 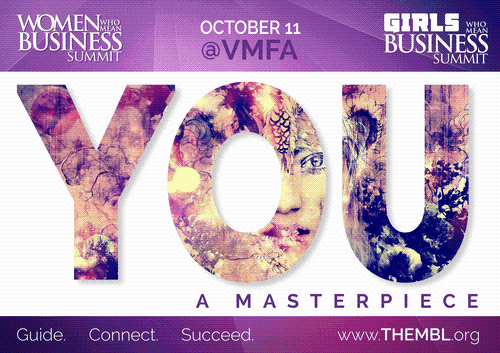 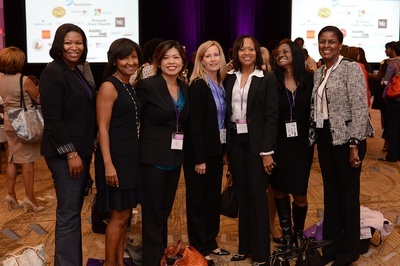 Join us for the 8th Annual Women Who Mean Business Summit. 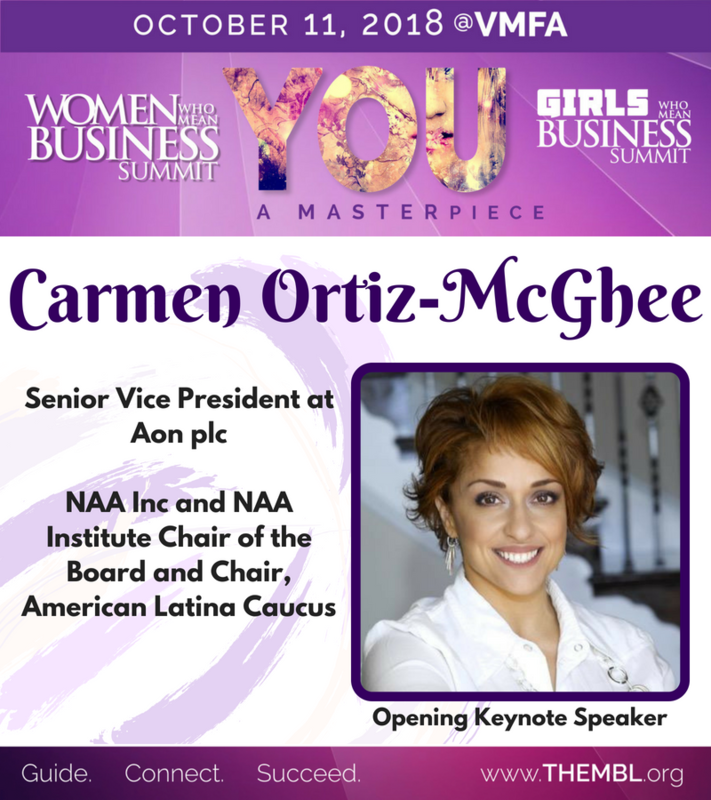 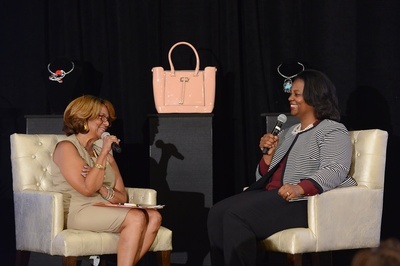 The Women Who Mean Business Summit is a one-day conference that brings together women professionals for a day of workshops, networking, advice, and opportunity. 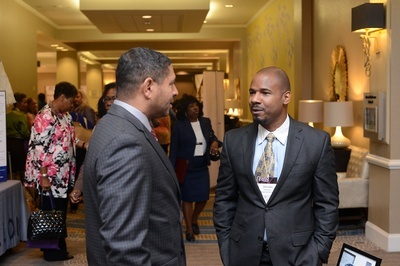 The Summit focuses on leadership and innovative thinking. 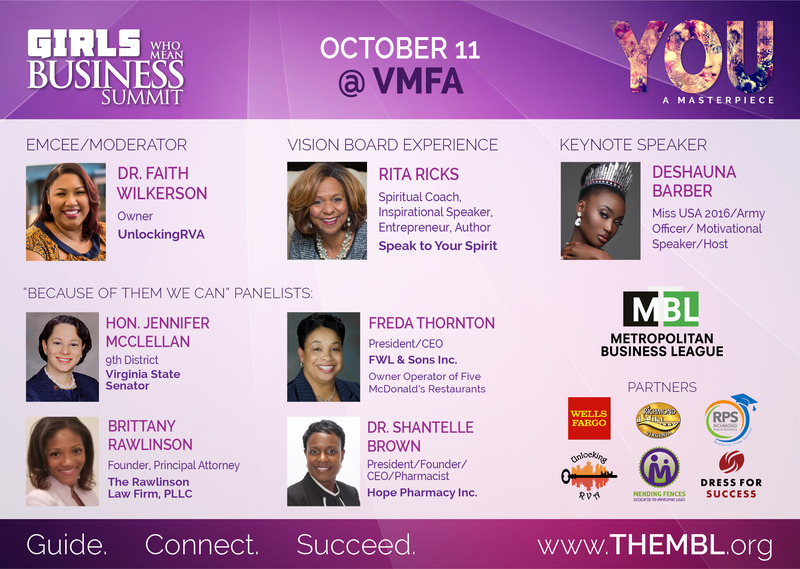 Each session is anchored by thought-provoking, high-profile speakers that engage the audience in each topic. 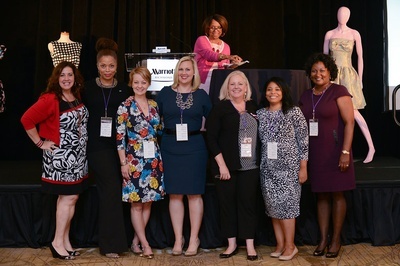 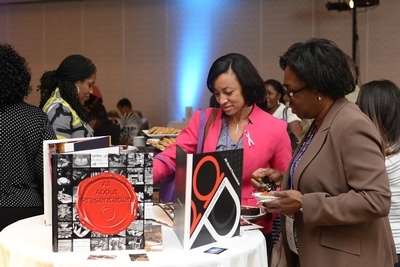 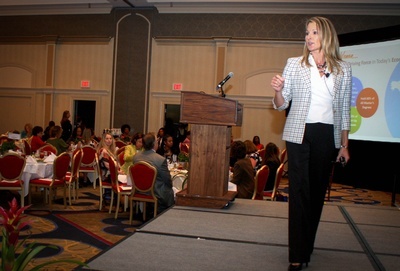 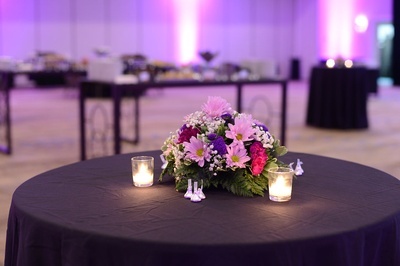 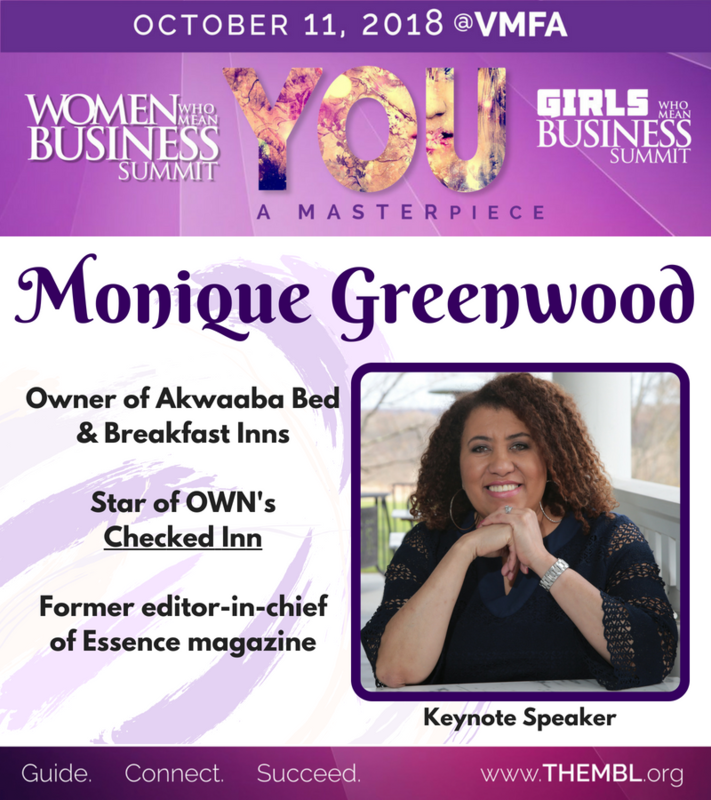 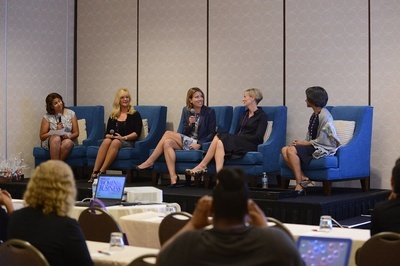 During the Summit, there are numerous opportunities for networking, and considering this is one of the largest gatherings of professional women in Virginia, the networking can mean new business opportunities. 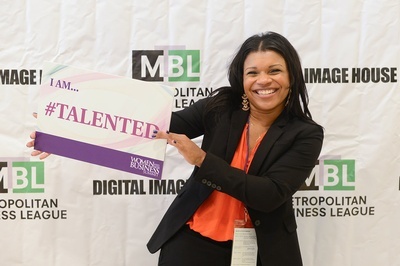 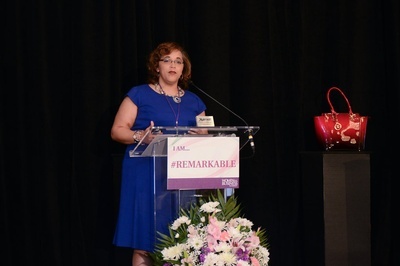 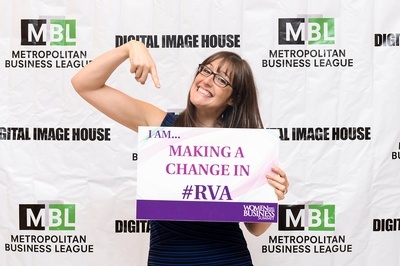 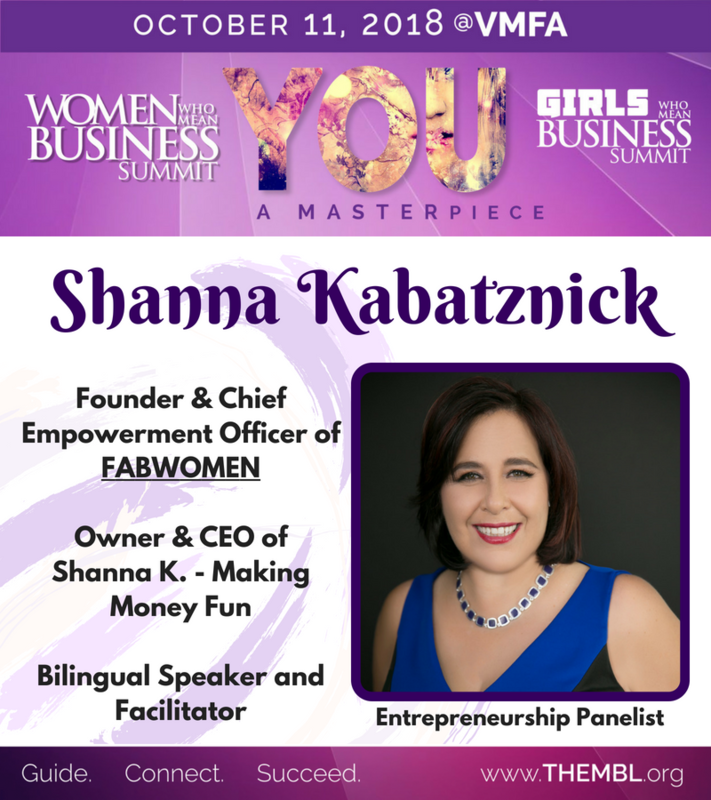 The MBL also offers The Remarkable Girls Who Mean Business Summit! 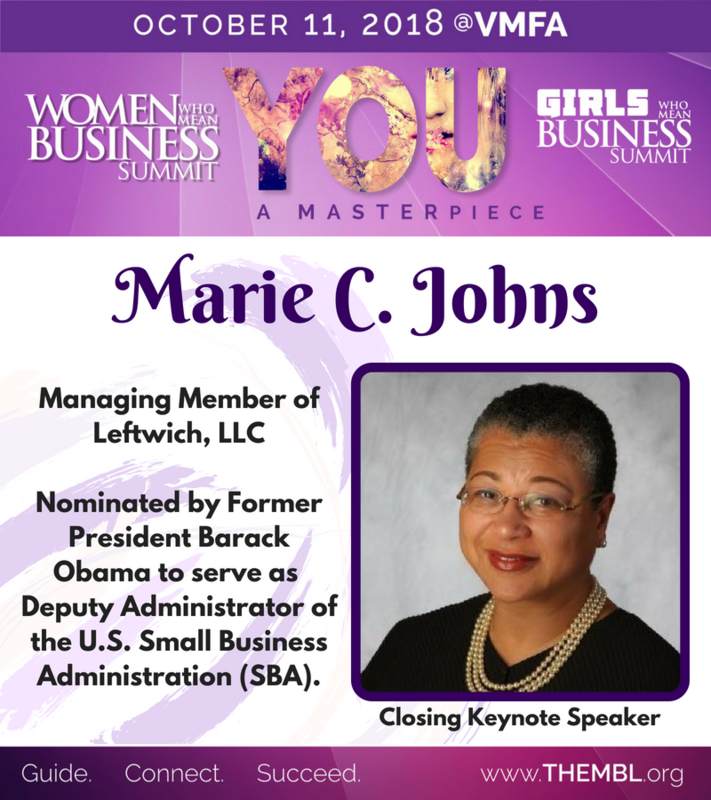 GWMB provides an inspiring mini-conference for junior and senior girls from Richmond public schools. 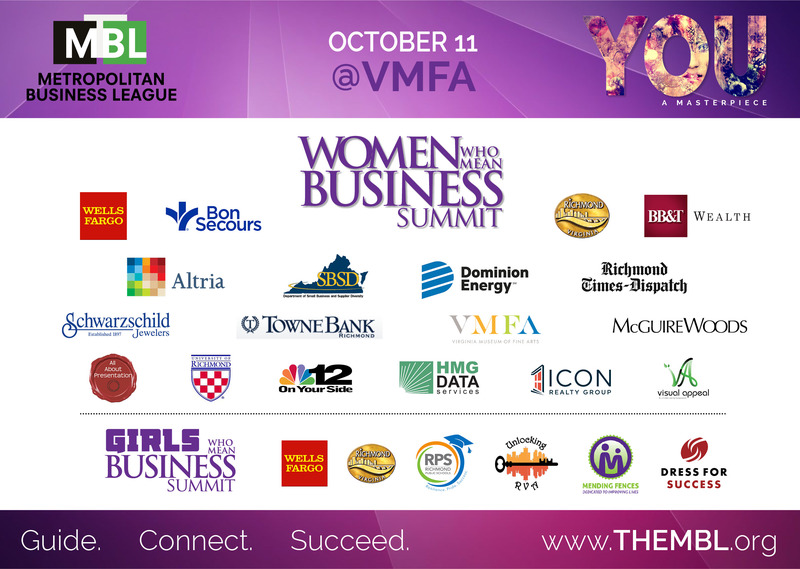 The Remarkable Girls Who Mean Business Summit is sponsored by the City of Richmond and Wells Fargo.